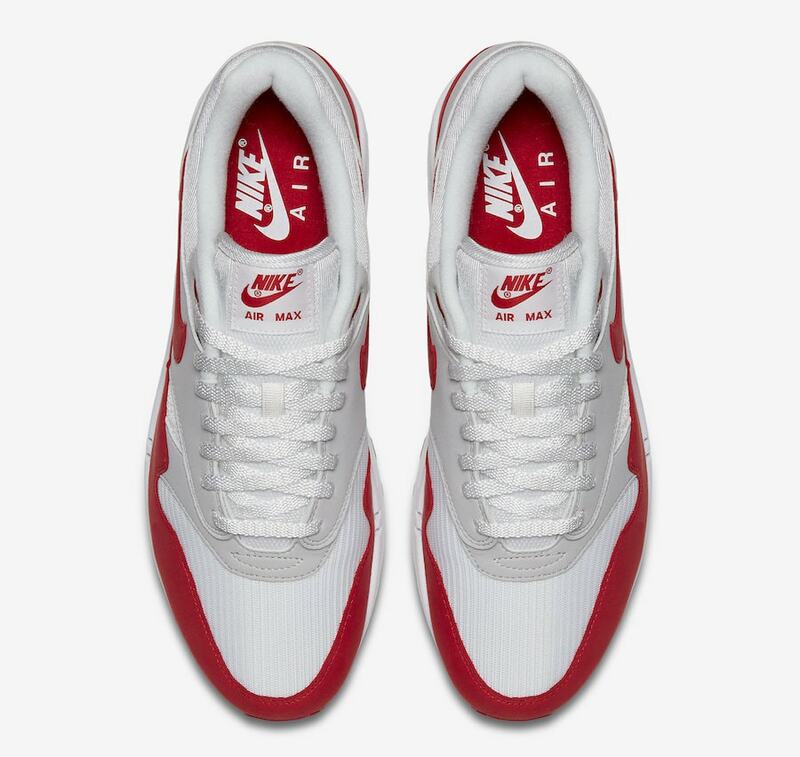 Though the Nike Air Max 1 never really leaves the sneaker spotlight, it is certainly enjoying an extended period of rapturous attention. 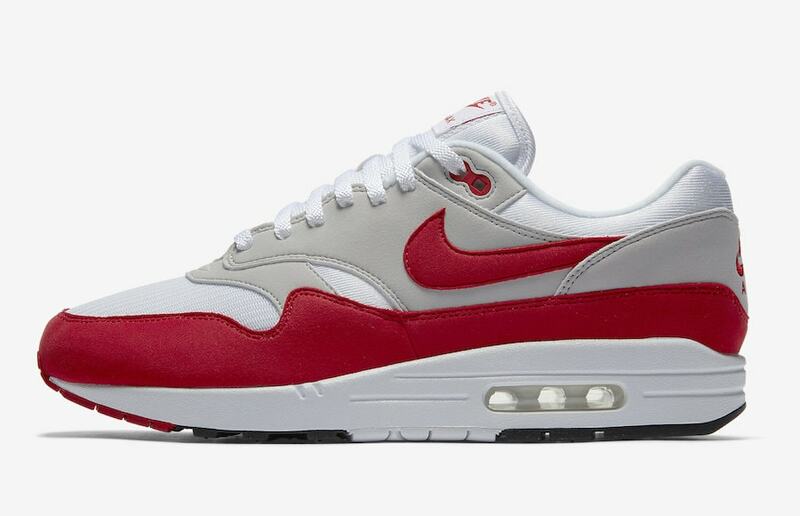 Now, Nike is planning to feed the masses with a small restock of last year’s “University Red” Air Max 1 Anniversary. The Nike Air Max 1 Anniversary has been in high demand all year. After releasing several original colorways with the updated premium format, Nike turned to creating new and exciting looks for the AM1 Anniversary. 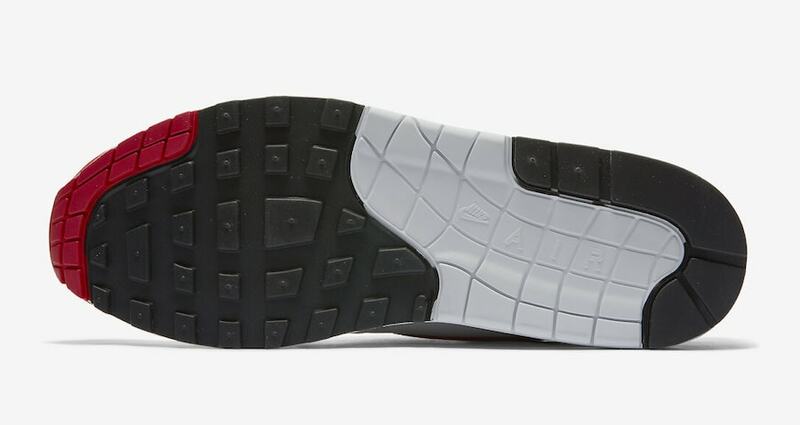 The fresh colorways sold well and helped build the excitement around the first-ever Air Max. Now, it appears that the Swoosh is preparing to re-release the original “University Red” color-blocking, giving fans another chance at the coveted colorway in 2018. 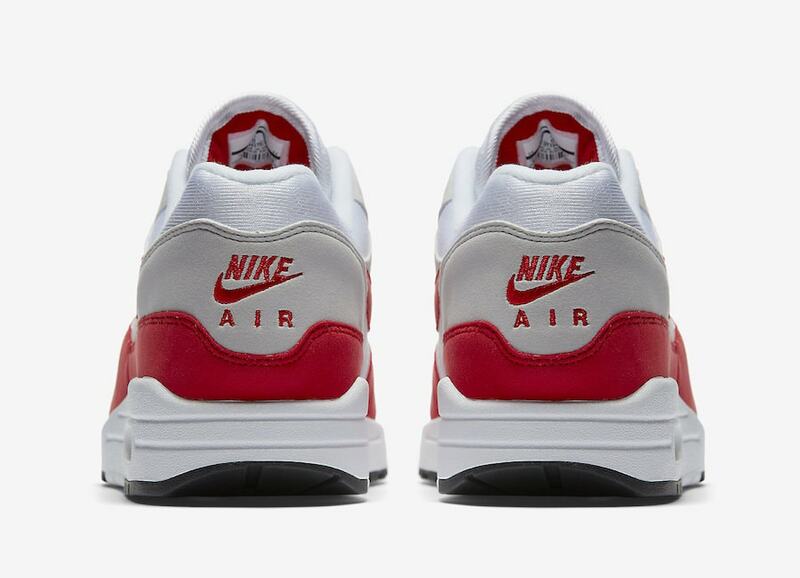 However, the supposed restock is still up in the air. The news broke earlier this week when Footlocker updated their release calendar to include the relaunch on June 1st. Currently, no other retailers or Nike have confirmed the release. 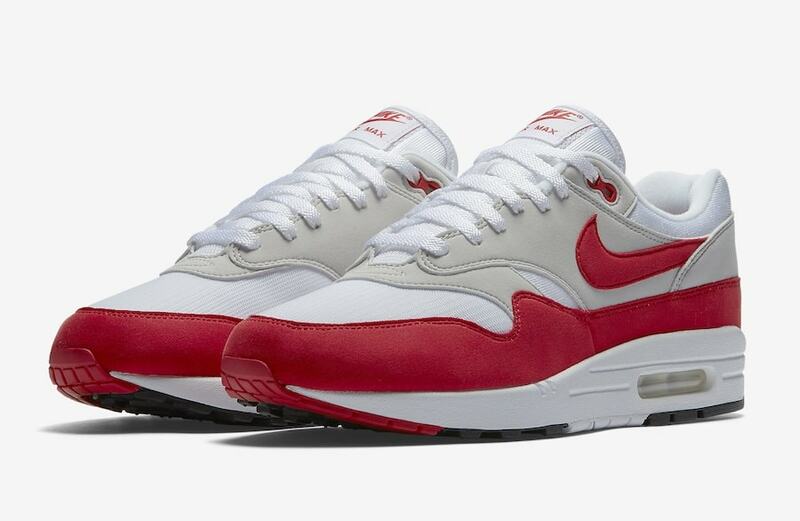 The Air Max 1 Anniversary is currently expected to return on November 16th, 2018. Though the release has only been seen on Nike’s release calendar, there is still a chance pairs will make their way to other global retailers. Check out the official images below for a refresher on the AM1 Anniversary, and stay tuned to JustFreshKicks for more Nike Air news.